The UK has produced 37 billion barrels of oil since the first North Sea oil boom 35 years ago and not too long ago, the British were “in a tizzy” about what the end of North Sea oil might mean to the UK economy. 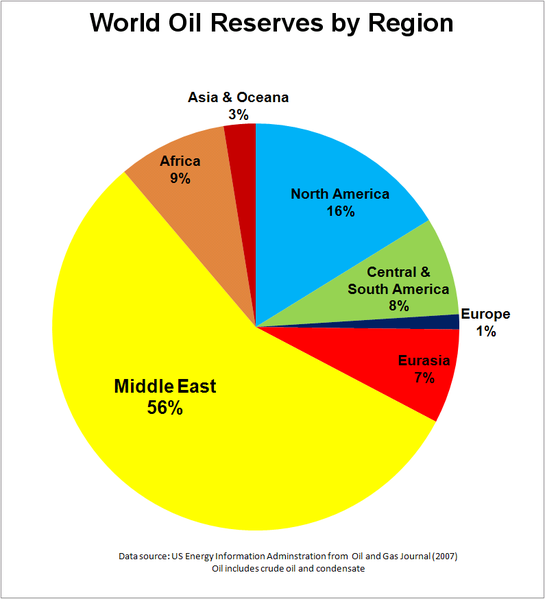 Now estimates of remaining North Sea oil reserves of 25-30 billion barrels have put a new “spring” into the step of many an oilman and banker. 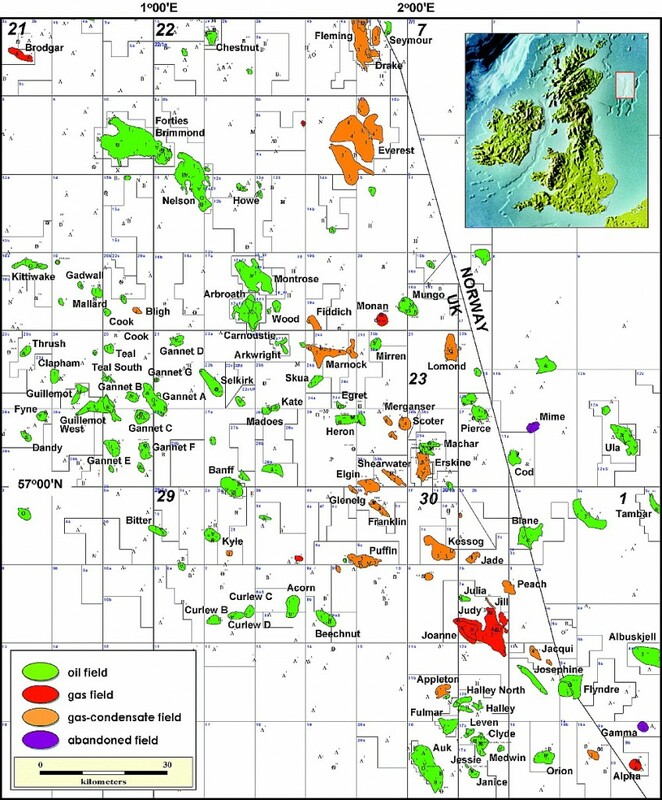 Investment in North Sea oil exploration by the United Kingdom reached a record $18.2 billion in 2012 (£11.4 billion), despite the UK government’s recent decision to increase taxes on businesses doing business in the area. Industry trade groups expect the yearly number to increase to $20.8 billion (£13 billion) in 2013 and $71 billion (£ 44 billion) over the next five years. Like most of the rest of the oil industry, companies are now exploring fields that would have been considered uncommercial projects a few years ago. The oil contained in the fields should produce about 2 million barrels a day and a steady supply through 2050 and beyond. 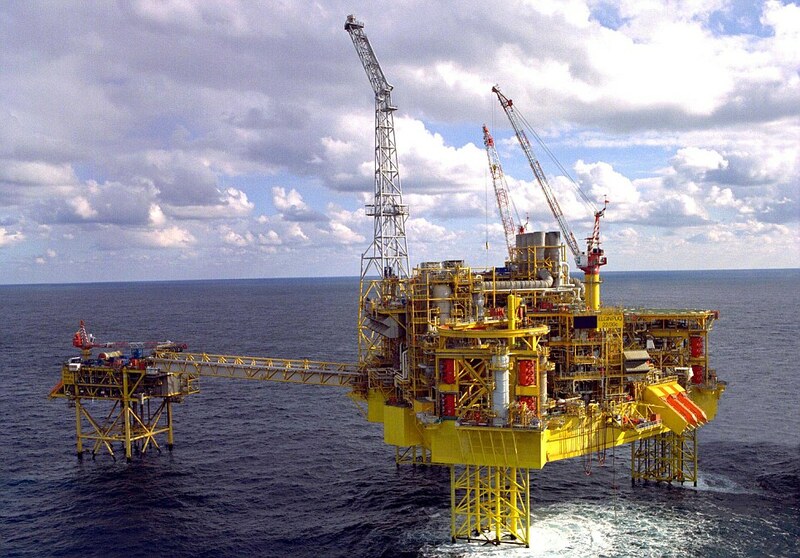 Dana Petroleum recently announced the discovery of approximately 130 billion ft.³ of reserves of natural gas in the Platypus prospect in the southern North Sea. With discovered reserves of fossil fuel resources increasing and oil companies gearing up to take advantage, industry analysts caution that major oil companies are involved in a cyclical game of increasing and cutting production to avoid undermining the market value of oil, thereby reducing their profits. Didn’t Get a Foot of Snow Dumped on You? Make Your Own.